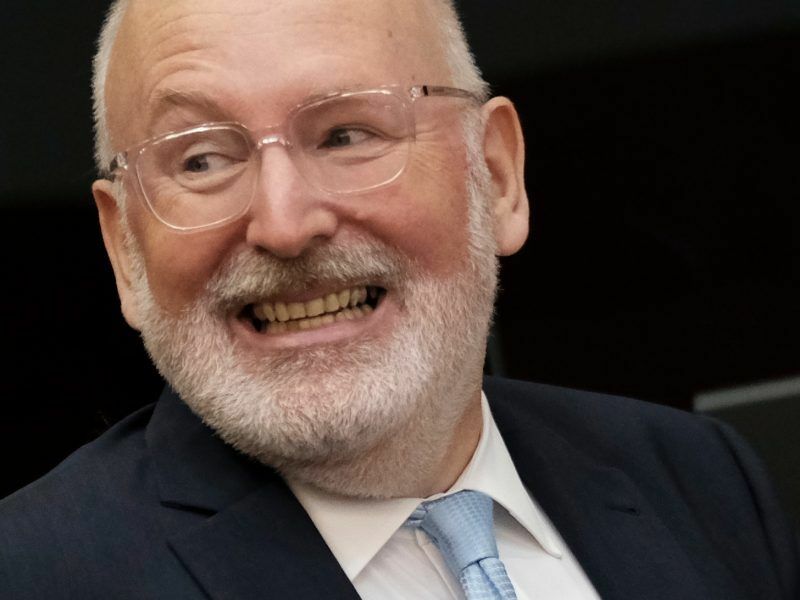 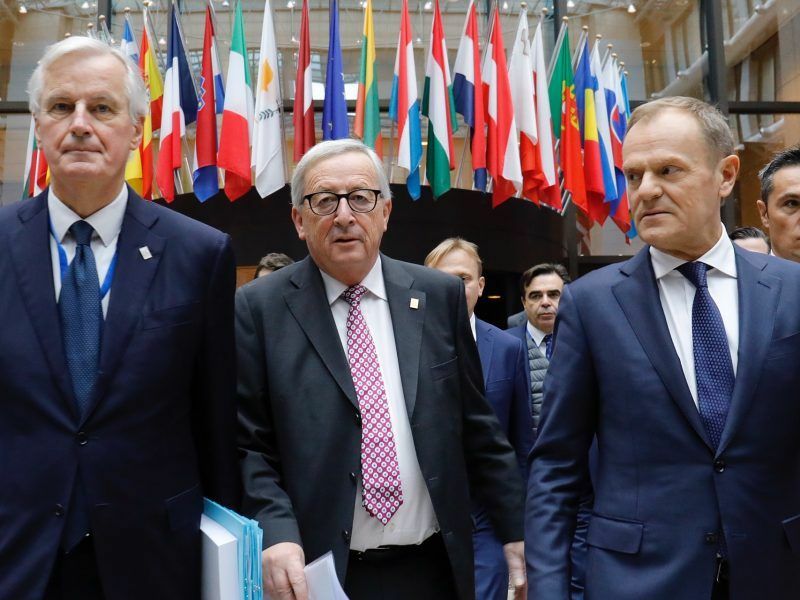 European Union leaders lavished their Brexit negotiator Michel Barnier with praise on Sunday (25 November) for securing a divorce agreement with the United Kingdom, strengthening the Frenchman's hand should the stars align for him to run for Commission president. 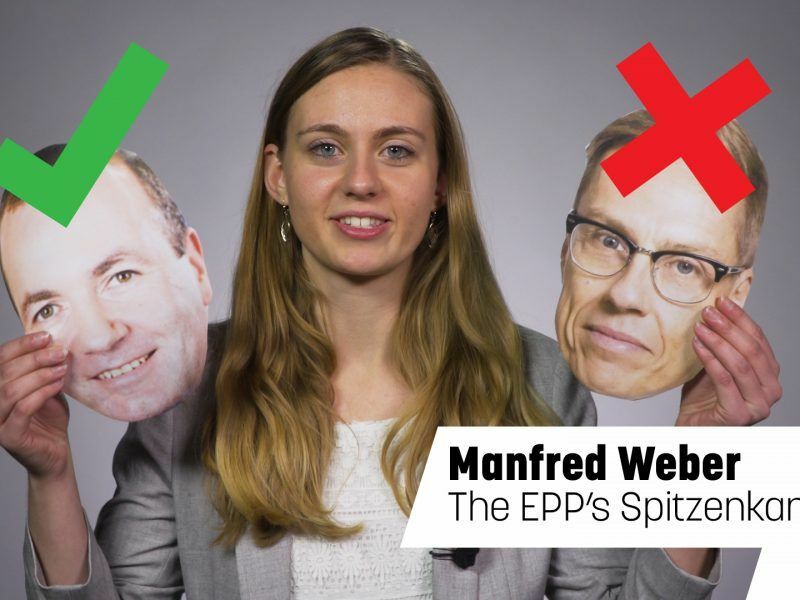 The election of Manfred Weber as the European People’s Party (EPP) Spitzenkandidat ahead of next May's European elections confirms the right turn of the EPP, Nikos Pappas, Greek minister for digital policy, media and telecommunications, told EURACTIV.com on Thursday (8 November). 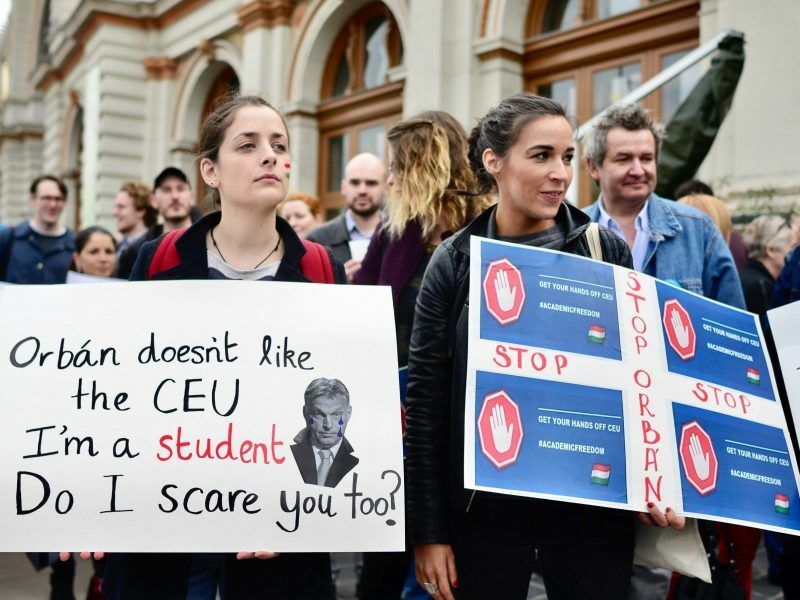 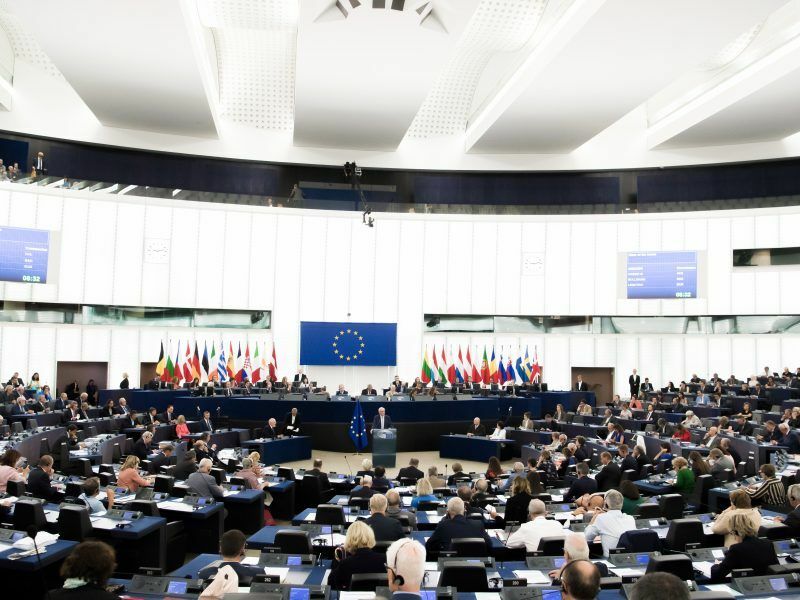 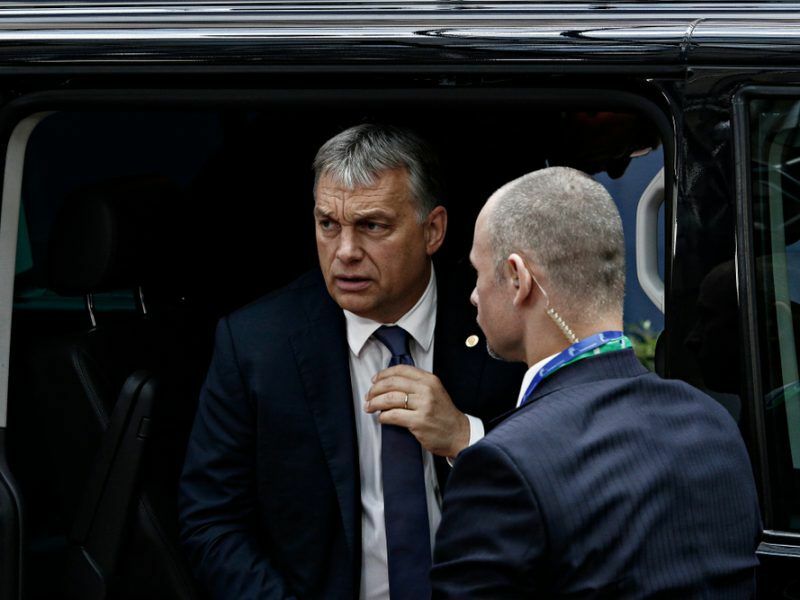 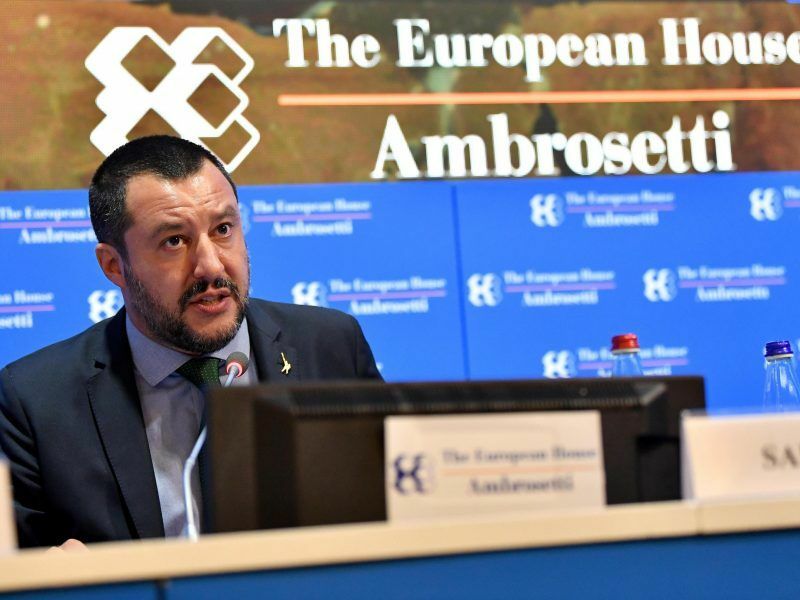 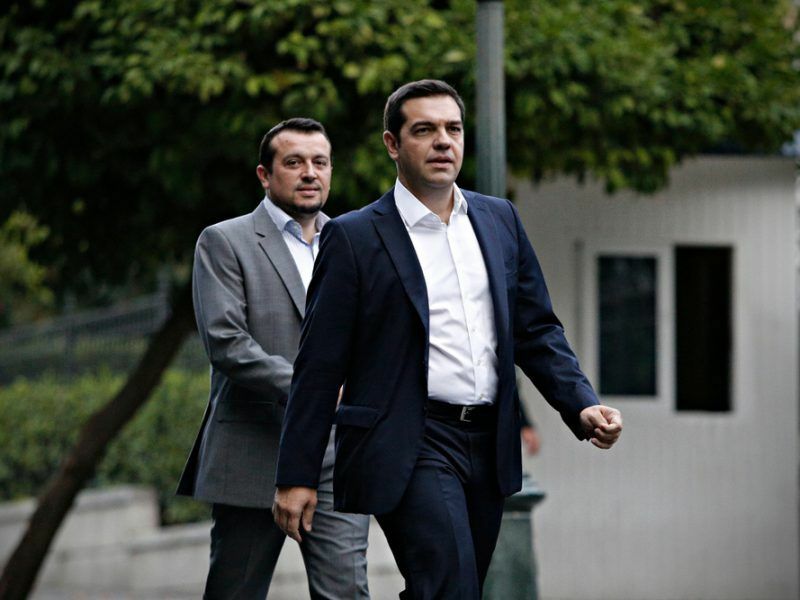 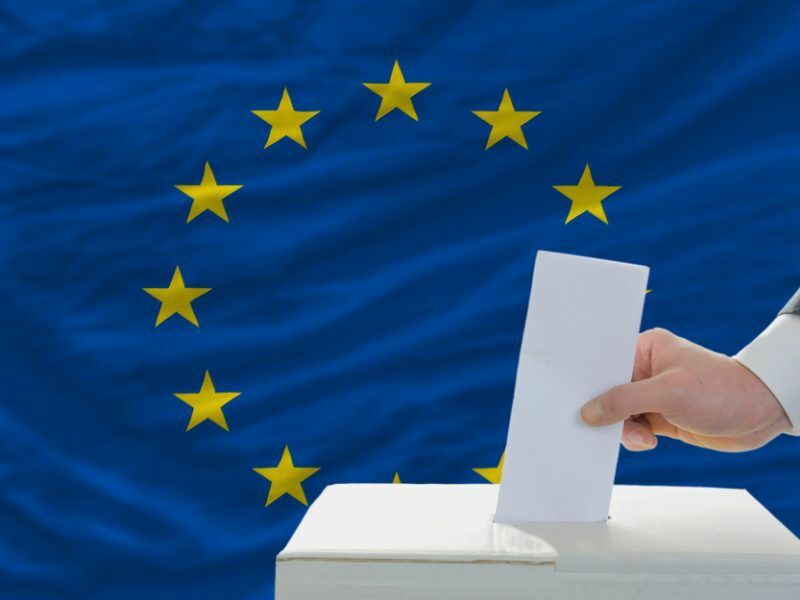 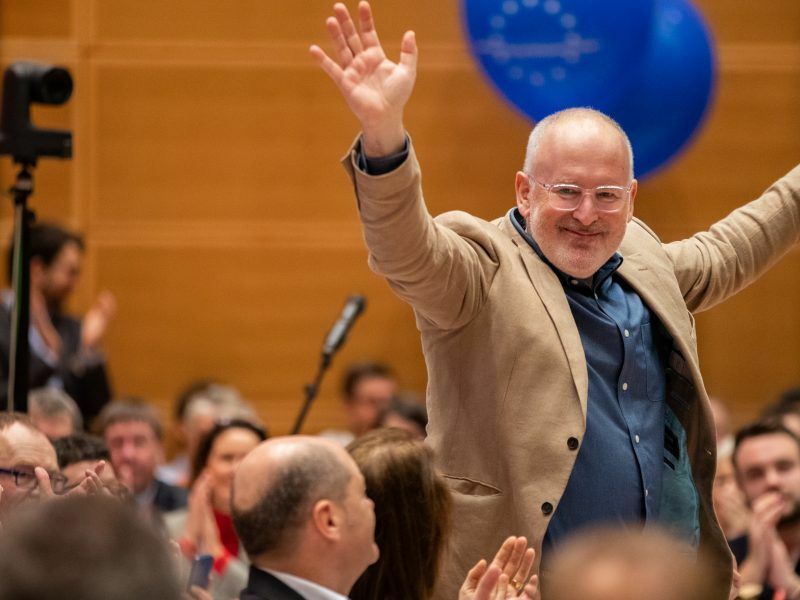 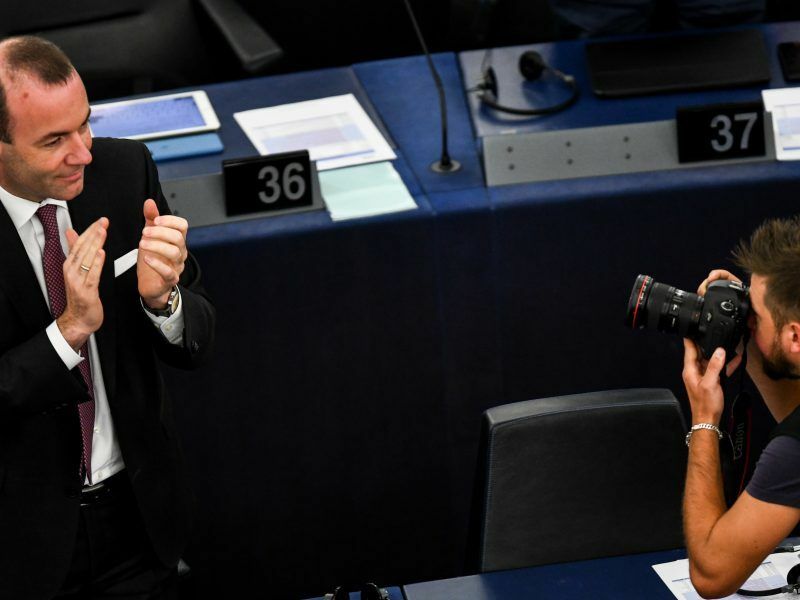 The European People's Party handed an implicit reprimand to Hungarian Prime Minister Viktor Orbán’s Fidesz party in a special resolution voted on Wednesday (7 November) but took no formal action. 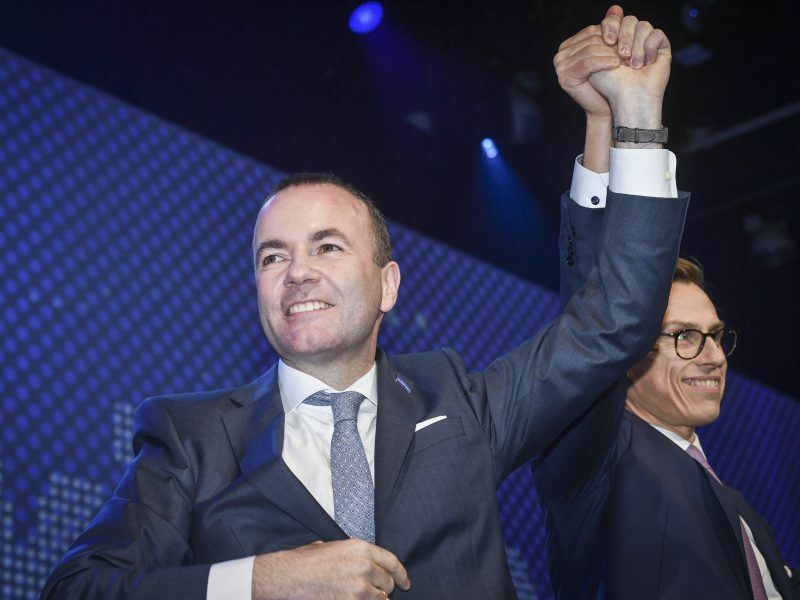 The EPP's two lead candidates for the Presidency of the European Commission, MEP Manfred Weber and Ex-Finnish PM Alexander Stubb, went head-to-head on Wednesday evening (7 October), in a bid to secure support for Thursday's (8 November) vote on who should lead the party into next year's European elections. 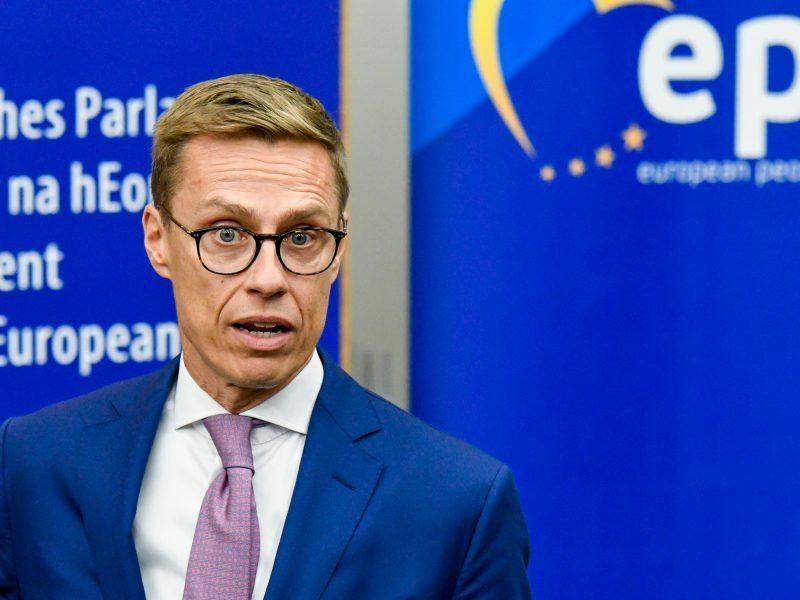 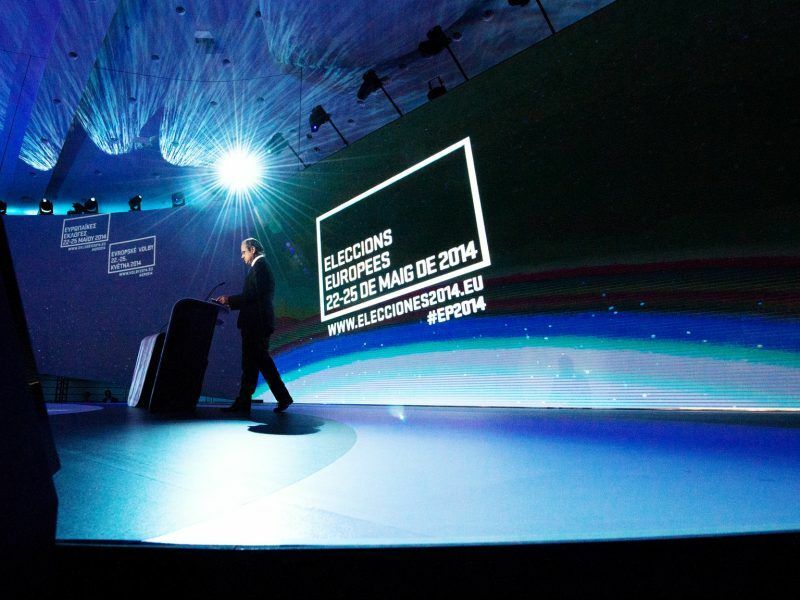 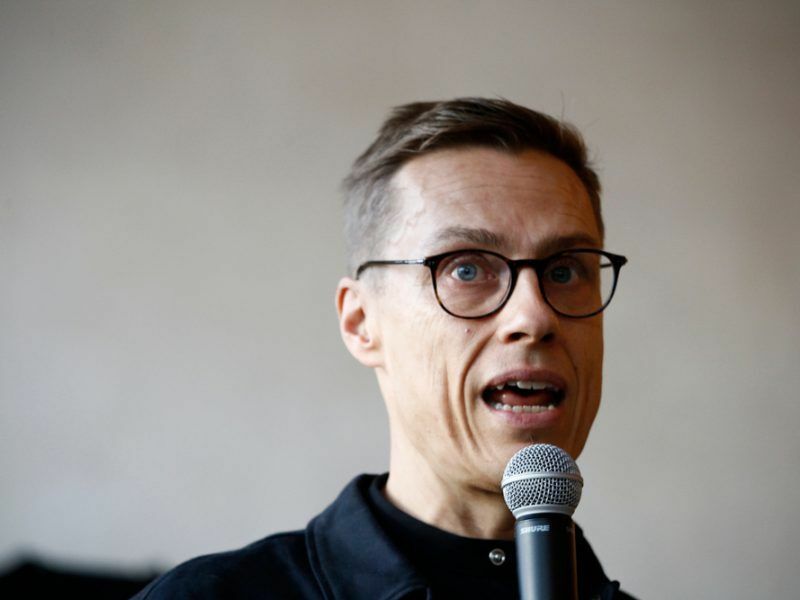 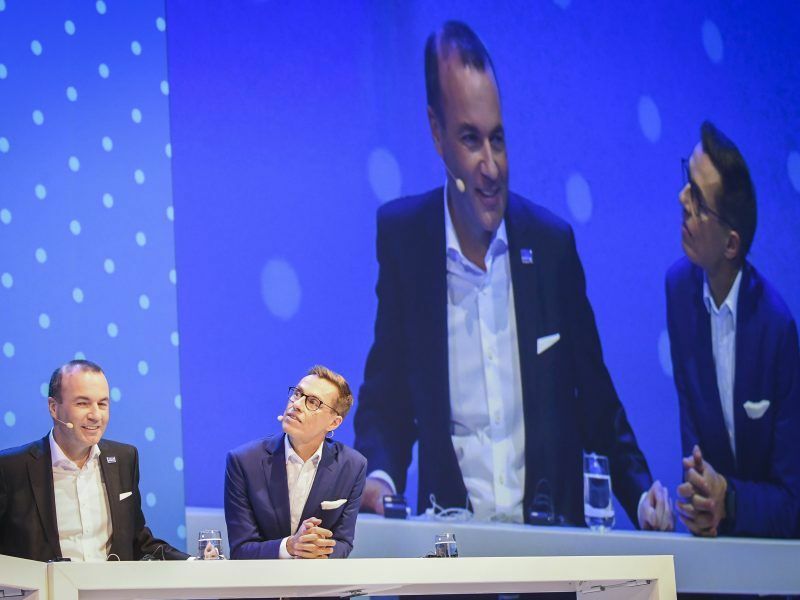 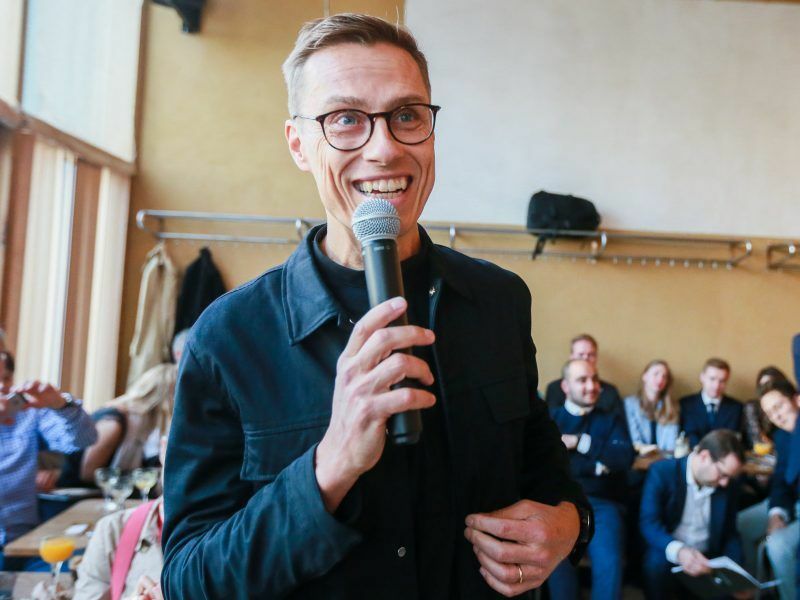 Alexander Stubb, one of the EPP’s candidates for the next European Commission president, came out in defiance against the ‘illiberal’ factions within his party on Wednesday (17 October), saying he had zero tolerance for violations of fundamental party values. 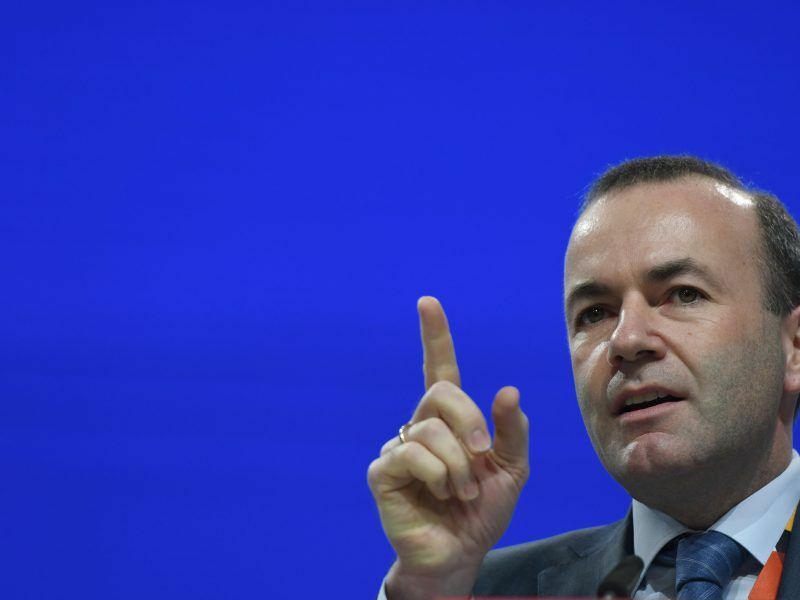 Will Weber take a hammer to Facebook’s social media monopoly? 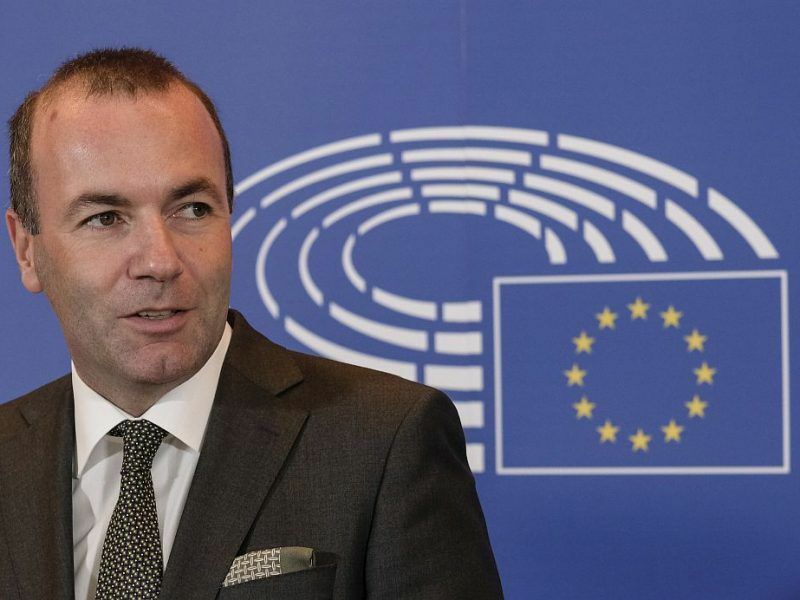 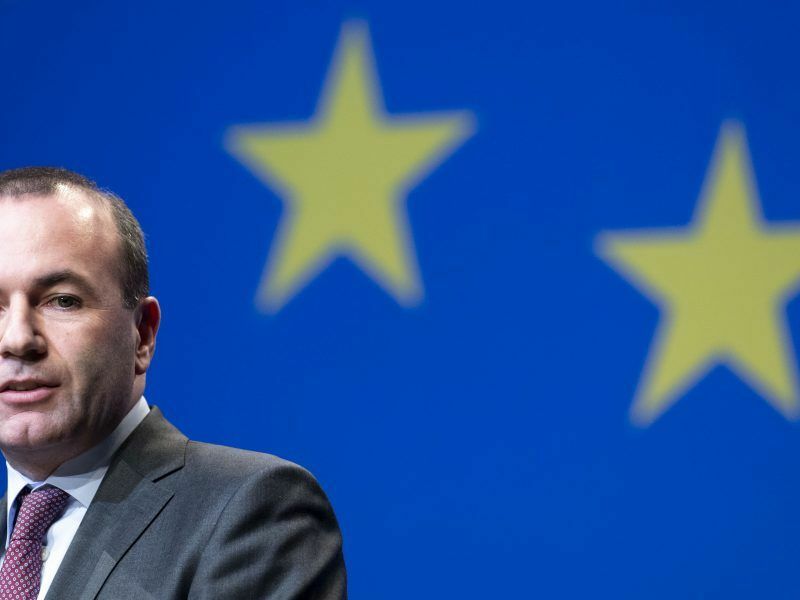 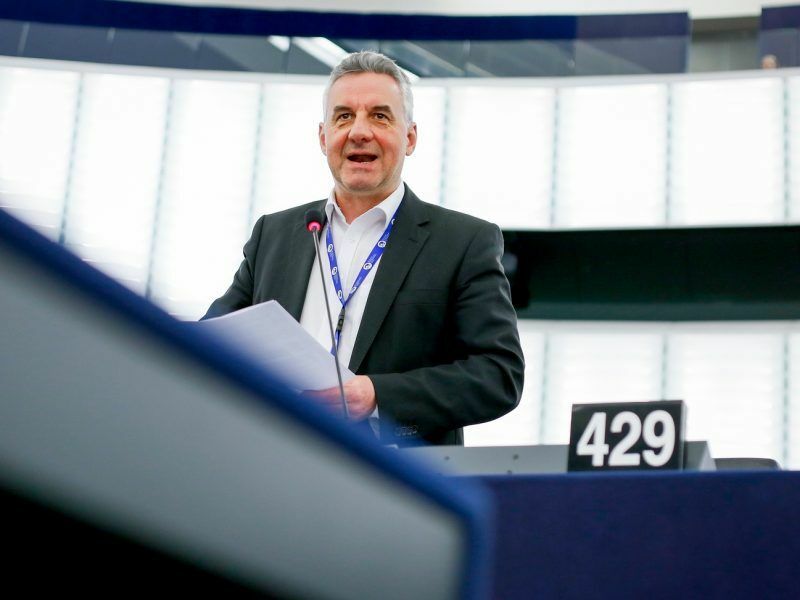 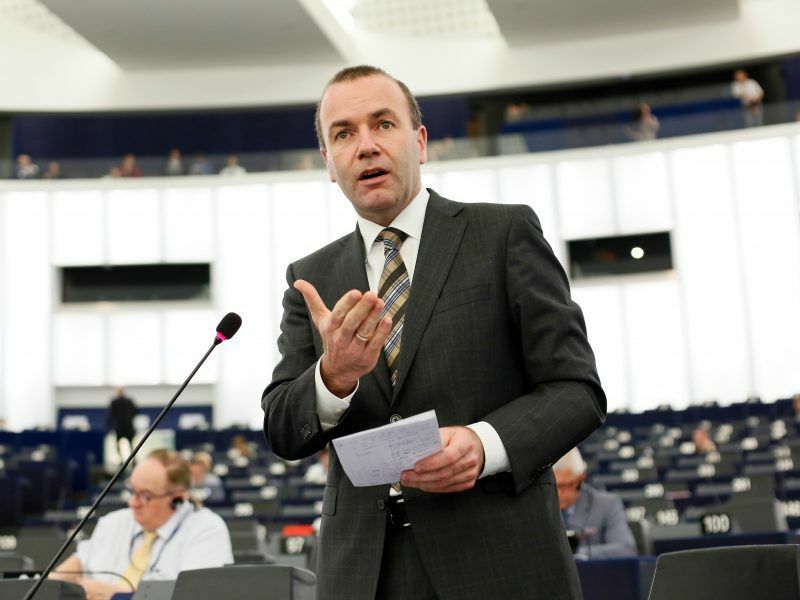 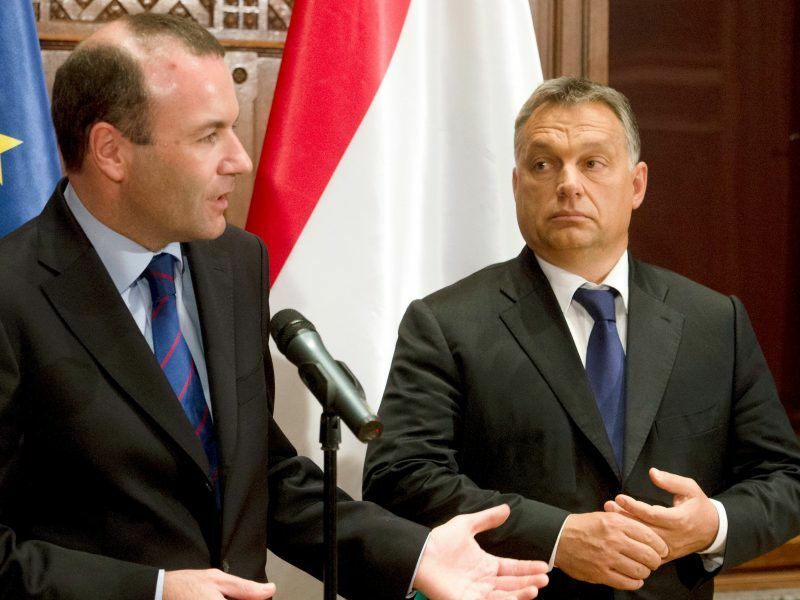 EPP MEP and lead candidate for Jean-Claude Junker's job as the next European Commission president, Manfred Weber, threw down the gauntlet on Friday (28 September), suggesting that he may support a breakup of Facebook and Whatsapp.